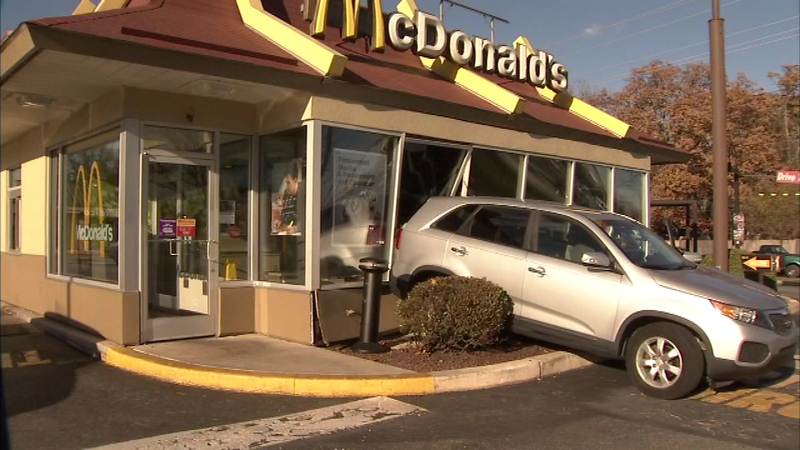 A driver crashed into a McDonald's restaurant in Newark, Delaware. 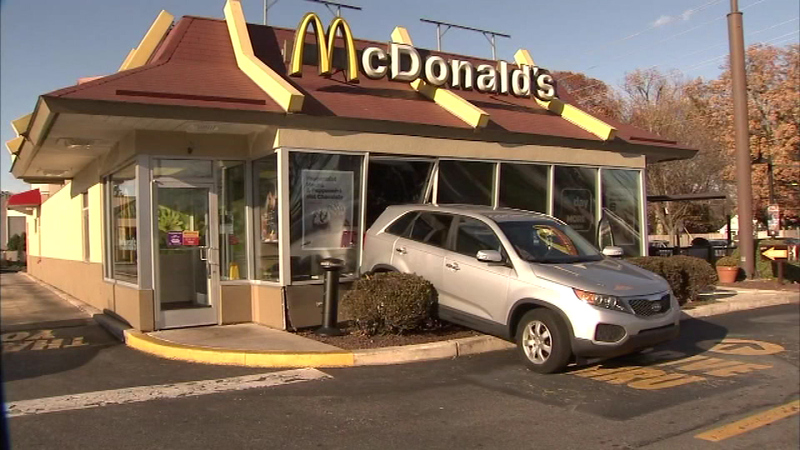 NEWARK, Del. 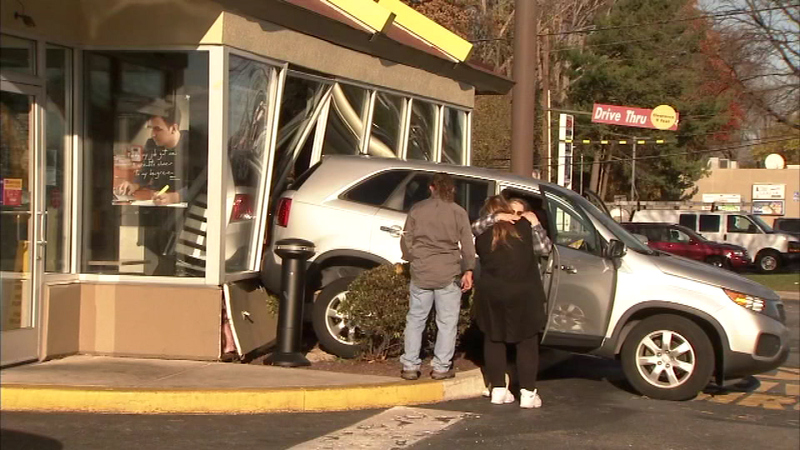 (WPVI) -- A driver crashed into a McDonald's restaurant in Newark, Delaware leaving one customer injured. 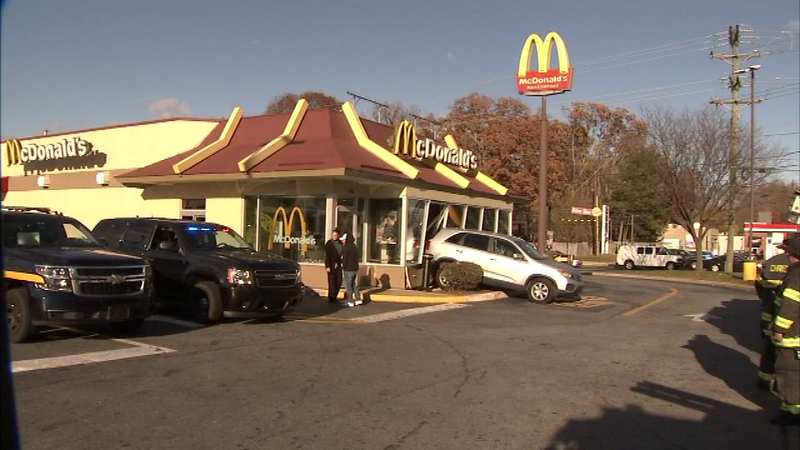 It happened shortly after 2 p.m. Monday at the McDonald's at Route 4 and Harmony Road. 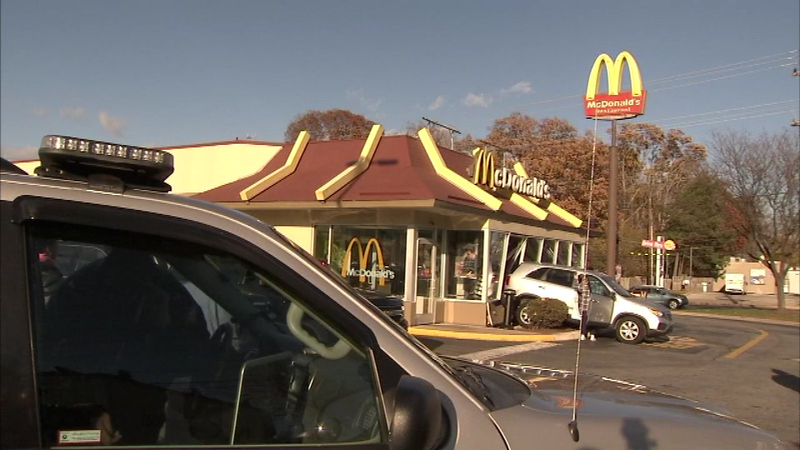 Action News is told one customer inside the restaurant was injured. 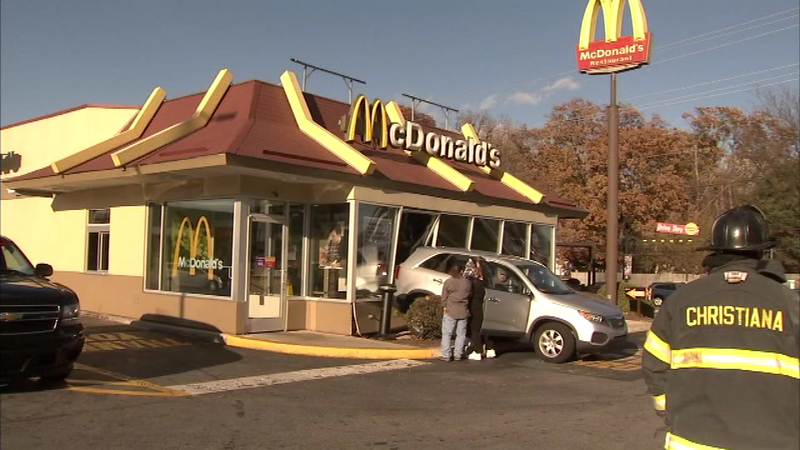 License & Inspections was called to the scene to determine the status of the building. The safety and security of our customers and employees is our top priority, and our thoughts and prayers are with the customer who was injured. We have fully cooperated with the Delaware State Police in their investigation and request that any additional questions regarding the accident be directed to the police department.